Do You Have An Asbestos Problem? Not sure if you have an Asbestos Problem? This handy page can help you find out. Do you have any of the below health problems? If so, you may have an asbestos problems, especially if you have had any renovations, repairs or damage to your home recently. 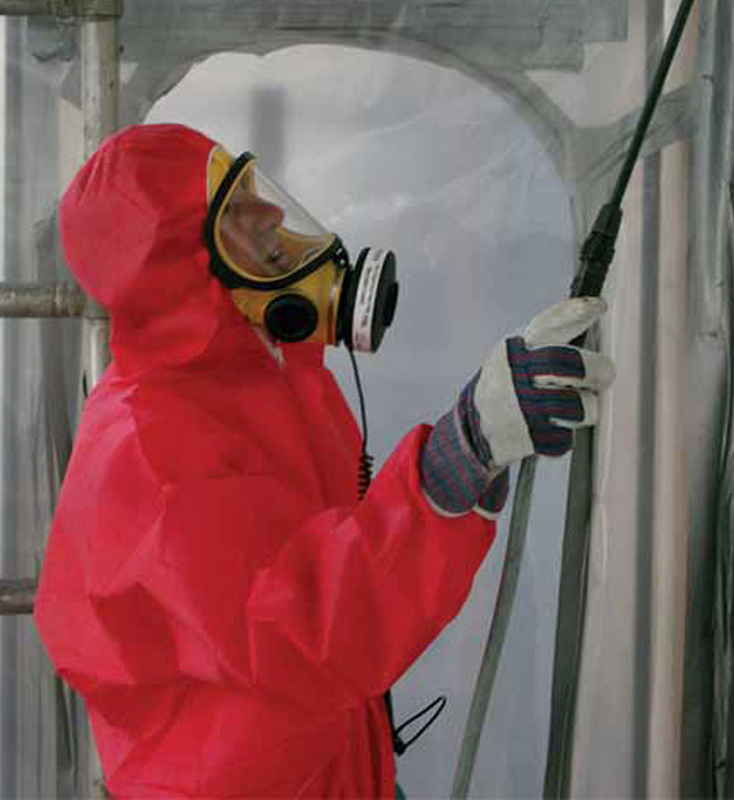 If you are concerned about an asbestos problem, why not get in touch. We can offer free advice and help with no obligation.